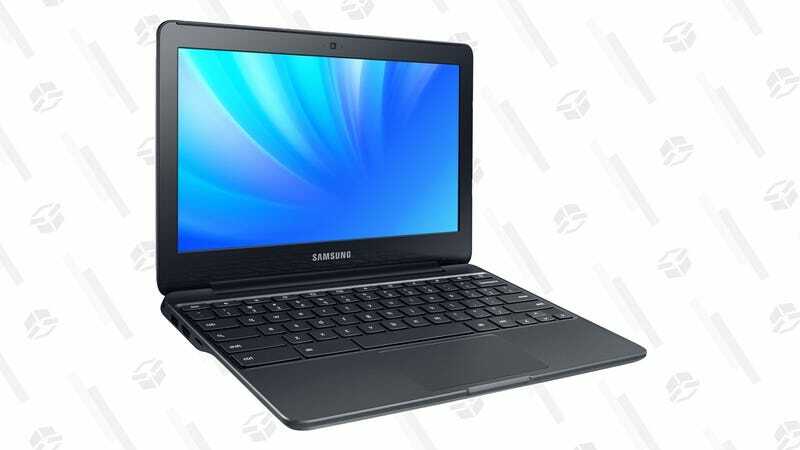 Chromebooks seem to have settled in as primarily education tools these days, rather than consumer products, but if you want a decent-enough laptop that can run a web browser for not a lot of money, this Samsung Chromebook 3 is down to just $99 for Black Friday. It’s not going to blow you away with its specs or its speed or its looks, but hey, it’s a $99 laptop that can do basic stuff. That’s sort of a miracle.